We welcome all home design professionals to take part in our Designer Trade Program, including interior designers, architects, and builders. Our floor designers are ready to help personalize and coordinate your in-store or special order purchases, big and small. We offer professional proposals and invoices customized to your business needs. Meet freely with clients in a professional space. 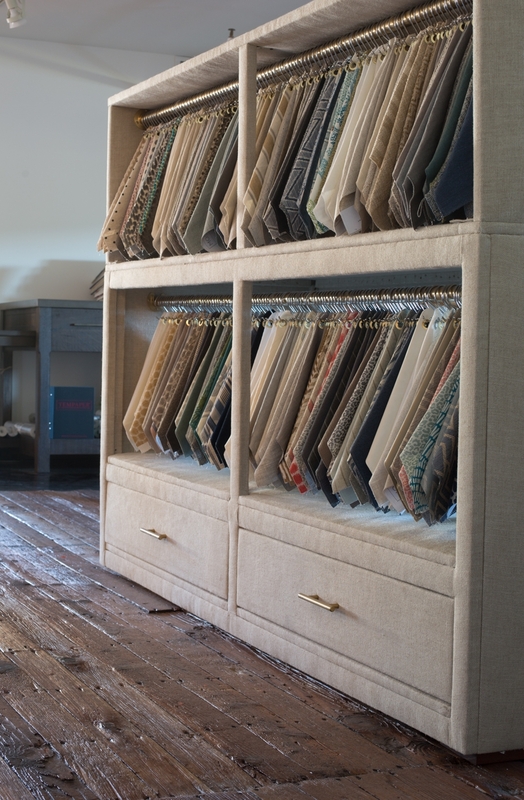 Layout plans, work with all fabric, rugs, concrete, wood and paint samples available, and gain inspiration from our design library.